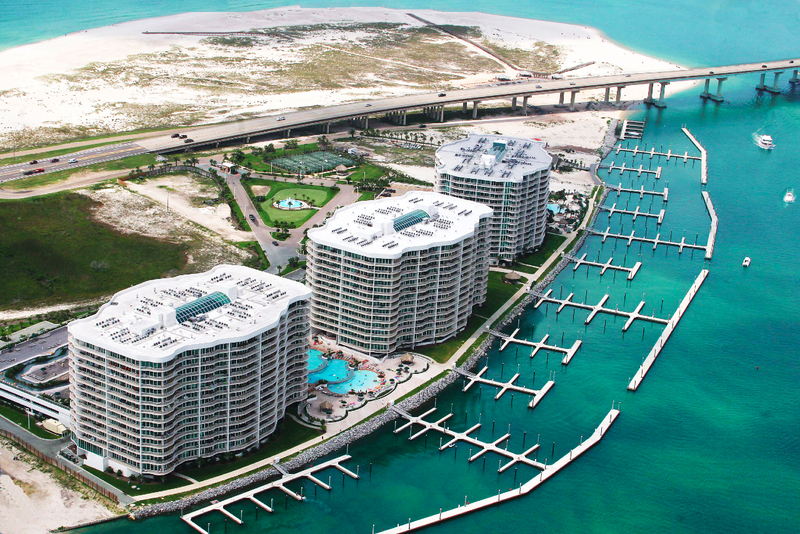 IS NOW THE TIME TO BUY ON THE ALABAMA GULF COAST? Is Now the Time to Buy at the Beach? While I can’t speak to trends nationwide, I can tell you that times couldn’t be better for buying vacation and/or investment property along the Alabama Gulf Coast. Market forces have collided making this the “Perfect Storm” of buying opportunities in this area. The summer of 2009 broke all records for rental income in Gulf Shores and Orange Beach, Alabama and condo prices have settled at nearly 50% below the peak prices of 2004-2005. That, coupled with historically low interest rates and four uneventful storm seasons in a row, and the beach is looking attractive again. I’ve personally been involved in deals that have immediate positive cash flow and are achieving a near 10% capitalization rate – not to mention the anticipated modest appreciation rates within the next five years. All of this being said, the beach is not without its draw-backs. Financing has become more difficult and second homes and investment properties (as with everything else) are really only for those “well-qualified” and cash buyers. Insurance rates have come down a bit – but are still a concern that must be dealt with as well. If you’d like more information on our market or on specific properties down here, feel free to email me at Terryl@FairhopeRealtyGroup.com; or call me at 251-990-8838. If you love golf and the beach – Kiva Dunes is your paradise. Resting on the un-hurried west end of pleasure island on pristine, white sand beaches and world-class golf courses, this area must be experienced to be appreciated. 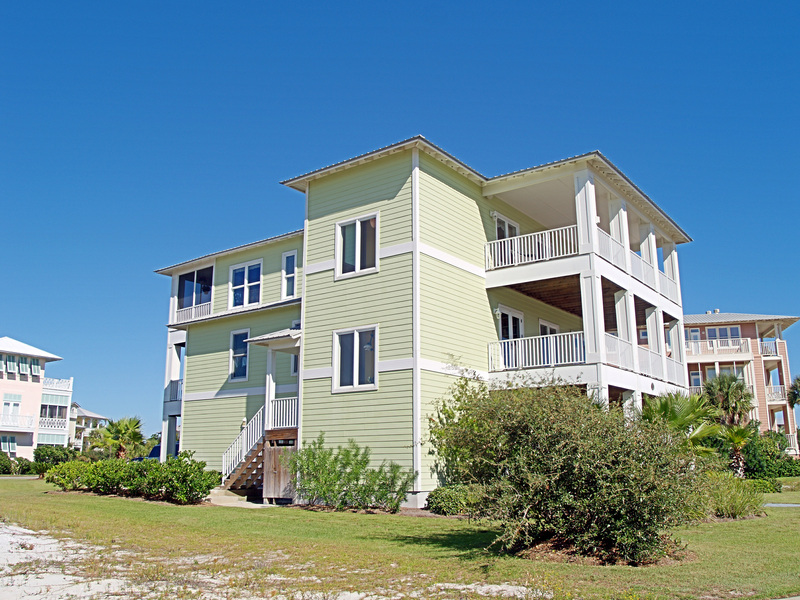 Enjoy the breath-taking views of the Gulf of Mexico from the porches of this fantastic home. Boasting beautiful hardwood floors, heart-pine ceilings, gourmet chef’s kitchen and so much more, this 4 bedroom, 5 bath home was built to exceed Dade County, FL standards. Offered at $1,940,000 this dream home is a must see. Click here for details. For more information, call Terryl Reeves with Fairhope Realty Group at 251.990.8838 or email at Terryl@FairhopeRealtyGroup.com. You are currently browsing the Fairhope Realty Group blog archives for October, 2009.